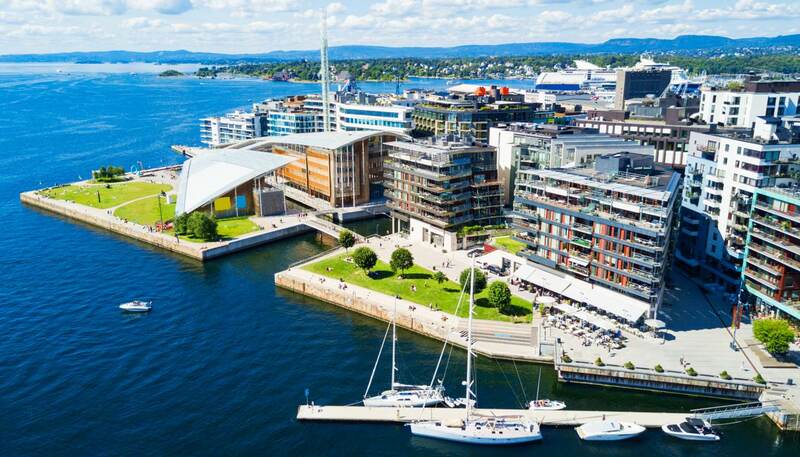 Veiled in eclectic architecture and sharp Scandinavian design, Oslo is a cultural Shangri-La that blends a buzzing party scene with a wealth of top-class museums and galleries. But don’t be fooled by the cosmopolitan atmosphere, the city’s suburbs are forested, semi-rural gems where hiking, swimming and even skiing are on offer. One of the best ways to approach Oslo is by sea, with the journey taking you along scenic fjords where fishing boats jostle with cruise liners and luxury yachts. Located at the end of the 110km-long (70 miles) Oslofjord, Norway’s municipal hub is one of the few cities where you can sail, ski and skate to your heart’s content just a short distance from the city centre. For those who would rather just walk, there’s Oslo’s fascinating central district with its jumble of modern and ancient buildings. There are plenty of key stops too, including the steel-and-glass Munch Museum, the old-fashioned charm of the City Museum and the craggy medieval walls of the Akershus Fortress. To the north, the heavily wooded Nordmarka district has myriad fishing, blueberry-picking and walking opportunities, while the southern borough of Frogner boasts The Vigeland Park - an unmissable blend of wide open space and the surreal creations of sculptor Gustav Vigeland. Equally wonderful is the National Museum, which is home to Norway’s most famous painting, The Scream by Edvard Munch, and the futuristic Opera House in Bjørvika. Evenings in Oslo are characterised by bustling crowds as the locals apply as much dedication to enjoyment as they do to business. The capital’s thriving restaurant scene has seen it rewarded with four Michelin stars, although you don’t have to spend a fortune to eat well. The Grünerløkka district teems with bustling little pavement cafés where visitors can get a slap-up supper for a reasonable price. 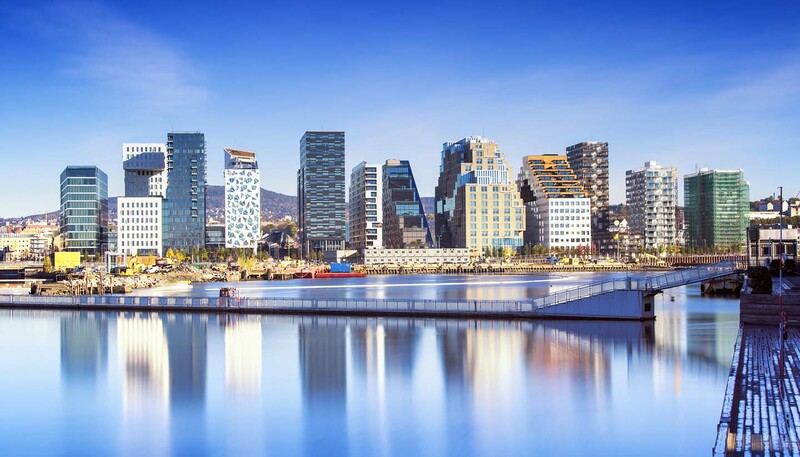 A thriving, truly vibrant city, the cosmopolitan heart of Norway really does have something for everyone.